State Police Canteen has been established at Reserve Police Lines, Buxi Bazar, Cuttack to provide essential commodities to the Police Personnel at a reasonable price.. There are 20 numbers of Police High Schools, 14 numbers of Police L.P Schools and 21 numbers Police M.E Schools in Odisha for providing the minimum educational facilities to the Police children. In these schools, the children of Police personnel are prosecuting their studies. To encourage the students of Police High Schools of the State for their studies, ten meritorious students of Police High Schools in Annual High School Certificate Examination are being awarded from Odisha Police Relief & Welfare Fund.. List of Ten Students of the different Police High Schools of the State rewarded for their outstanding performance in the Annual Highschool Certificate Examination 2016. Dr. Priti Bajapai Memorial Scholarship amounting to 5000/- is being awarded to one Police girl student among the student of three Police High Schools of Cuttack City each year, who has secured the highest mark in Annual High School Certificate Examination. 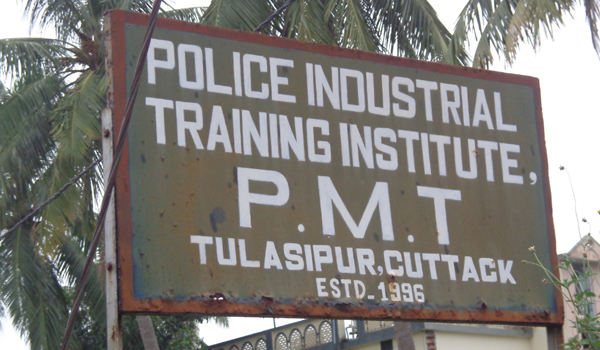 One Police Industrial Training Institute has been established in the premises of the P.M.T Training Centre, Tulasipur, Cuttack, where training on Motor Mechanic and Diesel Mechanic are being imparted to the Police children. To provide medical treatment Police Hospitals have been established in different Districts / Battalions. One Police Kalyan Mandap has been constructed at Police Colony, Tulasipur, Cuttack, which is being provided to the Police personnel at a cheaper rate to perform their social functions i.e. marriage ceremoney and sacred thread ceremoney of their children.. Application form for the reservation of Kalyan Mandap at Tulasipur, Cuttack. 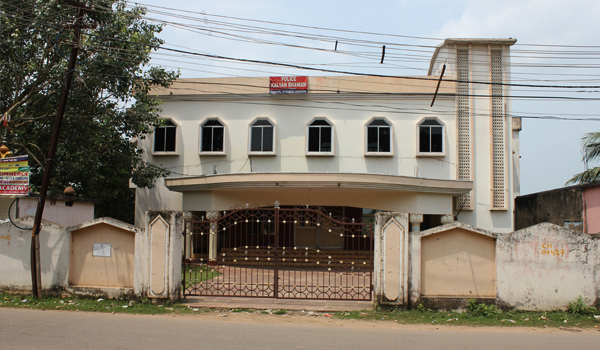 SENIOR POLICE OFFICERS LADIES CLUB,TULASIPUR,CUTTACK. One Senior Police Officers Ladies Club has been established at Cuttack by the wives of the Senior Police Officers ,looking after the welfare of the Children of the Police personnel. 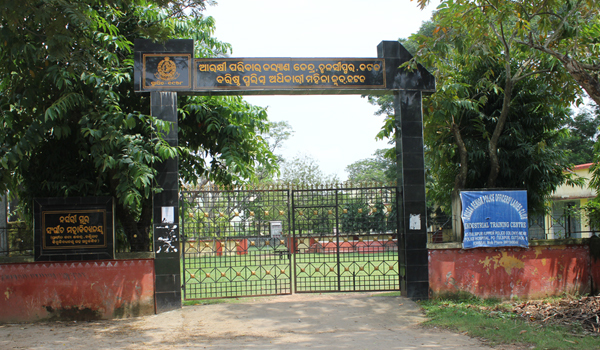 The Police Family Welfare Centre is functioning by the direct control of Odisha Senior Police Officers Ladies Club, Cuttack. For the welfare of the family of the Odisha Police personnel, Family Welfare Centres have been established in all Police Dists. and O.S.A.P Bns. where training on Tailoring and Type Writing etc. are being imparted, by which family members of Police personnel are able to earn some money regularly. 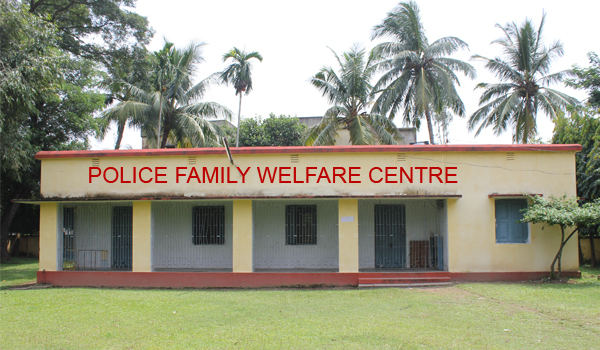 To encourage the Family Welfare Centres, Annual Exhibition of Police Family Welfare Centres is being organised at Reserve Police Line Buxibazar, Cuttack each year. 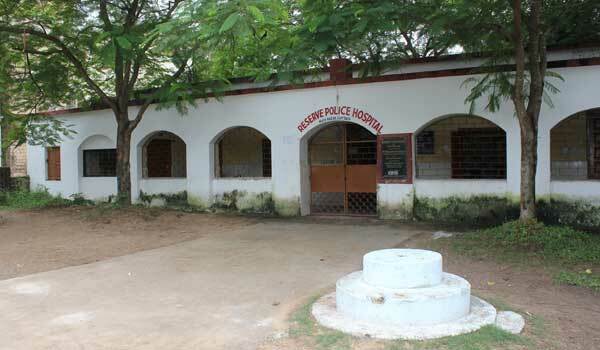 POLICE KALYAN BHAWAN,OSAP 6TH BN. CUTTACK. 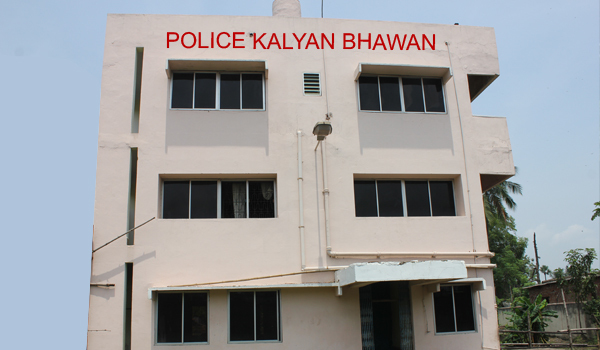 Police Kalyan Bhawans have been established in the Dists./Bns as rest room for Police Personnel while on duty & tour. Dr. Priti Bajpai Memorial Scholarship for the academic session 2017-18 has been awarded to Kumari Sangita Kumari Nanda, Ex-Student of Class-X of Odisha Police High School, OSAP 6th Battalion, Cuttack. Scholarship money is Rs. 5000/- and one certificate is awarded to her by The Director General of Police, Odisha, Cuttack. She has secured the highest mark in Annual High School Certificate Exam-2018 among the Police girl students in three Police High Schools in Cuttack town. 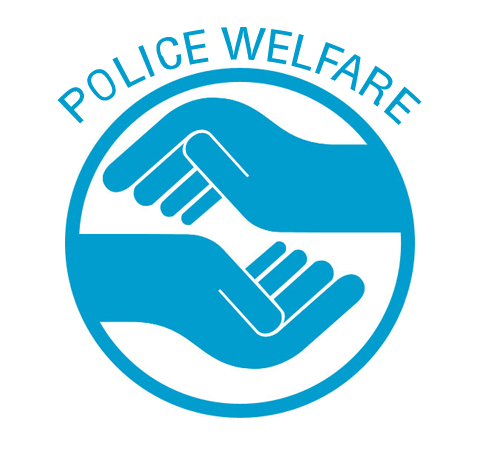 In respect of medical treatment, the Police personnel or their dependent family members, while suffering from different diseases and need money for treatment are being provided interest free advance from Odisha Police Relief & Welfare Fund which is recouped from their monthly salary in easy instalments. . 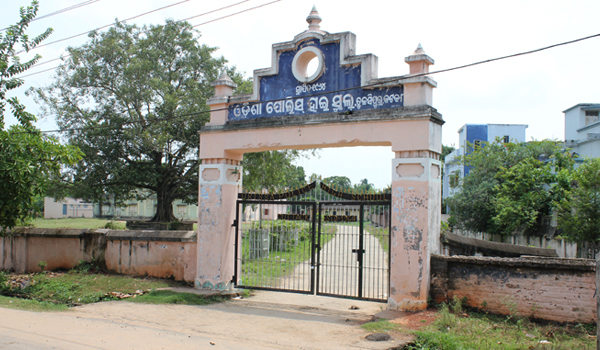 Undertaking for availing Medical Advance from O.P.R&W Fund,Cuttack. Required Information for sanction of Medical Advance from O.P.R&W Fund. During the natural calamities like Flood, Cyclone etc. in the State, one Welfare Team of Odisha Police under the banner “KARUNA” is always extending its assistance to the distressed people. One Recreation Club has been constructed at Puri, near Sea shore for the welfare of Police personnel. 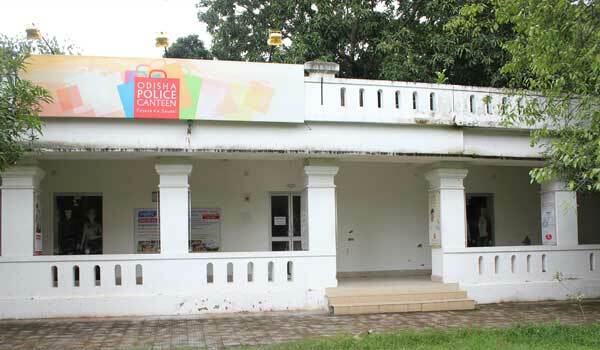 One Police Museum has been established in State Police Hqrs. Cuttack. All Police Welfare Units at Districts/Battalions are extending various support / help to the Police families of the State. During the year 2015, adequate steps have been taken for the welfare and development of Police personnel and immediate steps have been taken for providing assistance to the Police personnel and their family during their hardship.